Rock ON! Granted the list still tends to be dude-heavy, but this is awesome! I’m very excited. 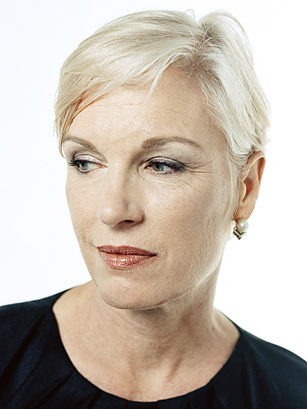 Cecile Richards, like a BOSS! This entry was posted on April 18, 2012 by geekgirlsrule in Announcements, Featured Articles, Feminism, Politics.